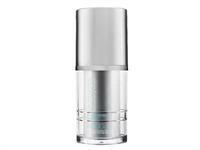 Face and body treatment clinically proven to exfoliate, even skin tone, treat acne and reduce the appearance of age spots. 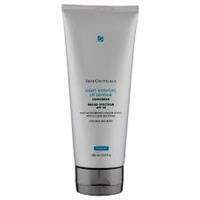 Micro-beads gently exfoliate skin while pharmaceutical-grade Glycolic Acid combines with Salicylic Acid to refine pores. 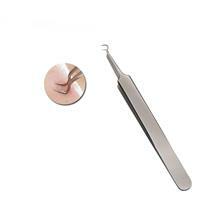 Help you to handle your acne and comedones in a clean and hygienic way. 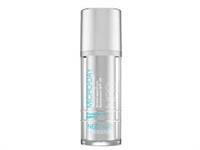 Resveratrol 1.5% Advanced Professional Strength Cream combats aging, sagging skin with powerful antioxidants. 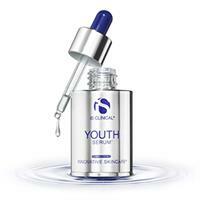 Youth Serum is designed to give skin the best of both worlds: instant smoothing and tightening, with dramatic wrinkle reduction over time. 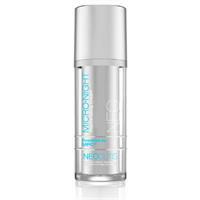 This night cream has 10% glycolic acid which is amazing for your skin. 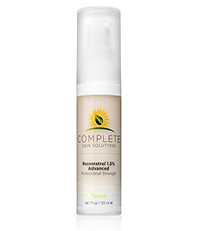 You will notice the texture of your skin will improve within days.